Here you can discover everything about conversational UI and chatbots: best practices, ideas and AI related news brought to you by the Bot Forge team! Dialogflow is Google’s human-computer interaction developer which is based on natural language conversations. 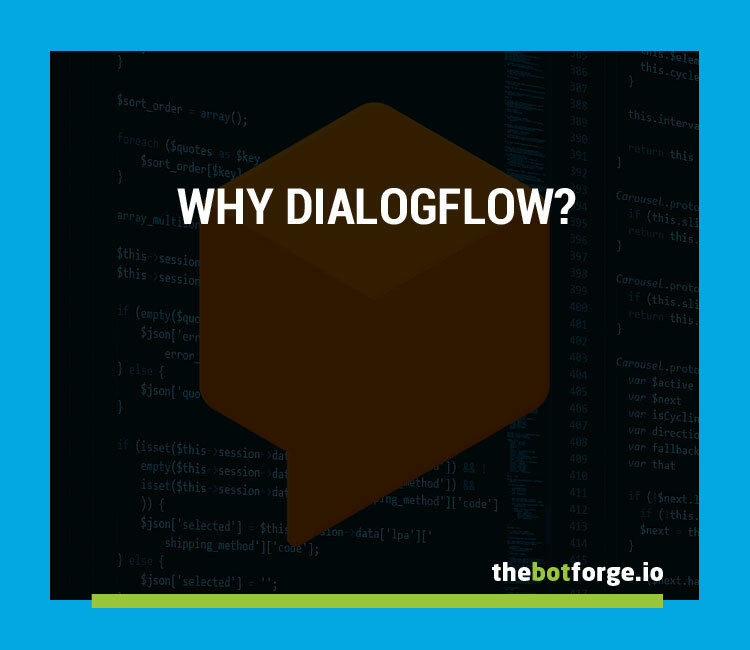 At The Bot Forge, Dialogflow is our platform of choice for chatbot construction. 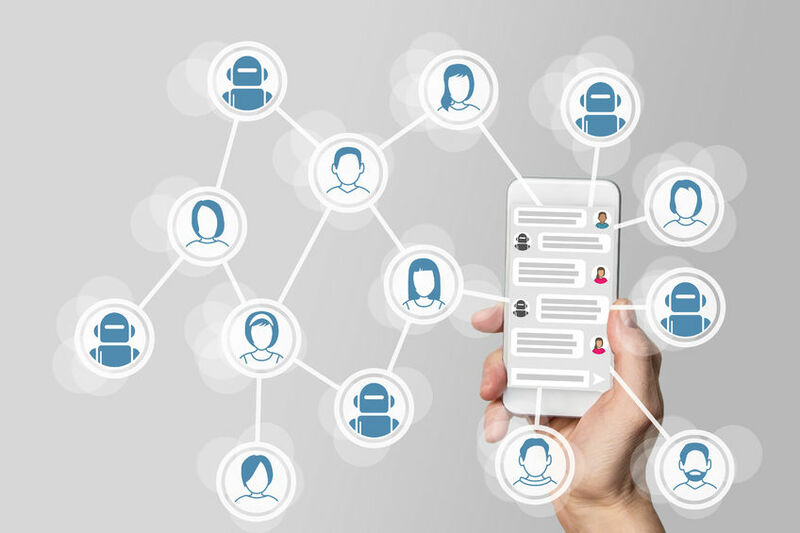 There’s three main reasons for why we’re amongst companies such as Domino’s and Ticketmaster who make Dialogflow their chatbot platform of choice. Flexible coding: Thanks to Dialogflow’s in-line code editor, the time taken to complete code-related tasks is quicker than with other platforms. The prime benefit here is that we’re then able to spend more time perfecting the conversational experience. Scalability: Whether you start with 1,000 or 100,000 users, the platform can scale to your needs. As Dialogflow is hosted on the Google Cloud Platform, this allows the potential to support a user base of hundreds of millions, if required. 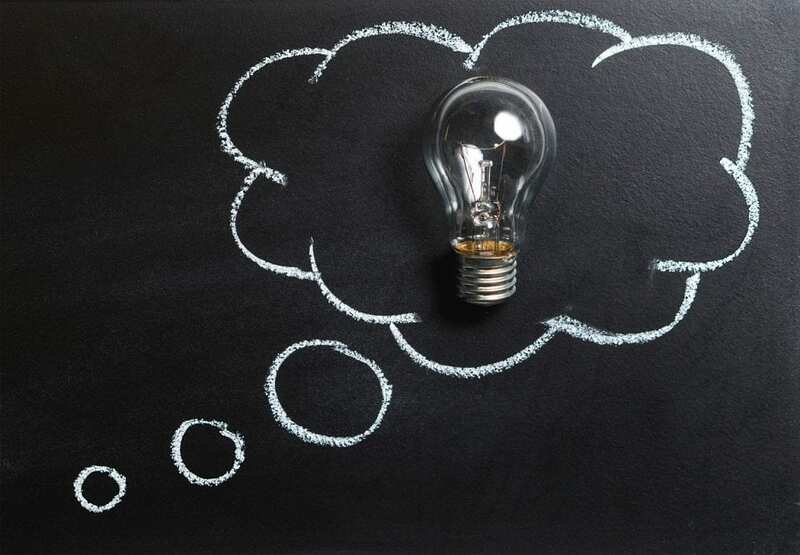 Inbuilt machine learning: Arguably the biggest benefit of the platform in comparison to others is the availability of machine learning and natural language processing technologies. The access to these features allow us to create a richer and more natural conversational experience for your users. Dialogflow makes this possible by allowing us to extract data from a given conversation, in order to train our agents to understand user intents. Plus, as the technologies are already built into the platform, we’re able to construct your application much faster. To ensure that we’re using the right platform for our clients’ needs, we continuously refresh our knowledge of other bot construction tools, such as The Microsoft Bot Framework. A benefit of using this platform from a developer’s perspective is the availability of templates to choose from, which allow for a more time efficient development. The IBM Watson Assistant is another platform that a developer may favour, as the testing the bot is simpler than it is on other competing platforms. If a priority is to feature your bot over a wide range of locations, Recast.AI may be a good option for its availability on 14 different platforms. But, these platforms aren’t without their weaknesses. Unlike Dialogflow, Microsoft Bot Framework is lacking in the tools which help to create the “brains” of the bot, which is important for the sophistication that users are beginning to expect. Also, a downside of IBM Watson Assistant is the unintuitive relationship between intents (representation of user’s meaning) and entities (expressions recognised in categories). If you’re interested in how Dialogflow utilises intents and entities, we will be covering this in a future blog post. Although we understand that there are features of other platforms which can make the development process more efficient, the inbuilt machine learning features of Dialogflow means we can deliver a bot that can produce a much richer conversational experience. 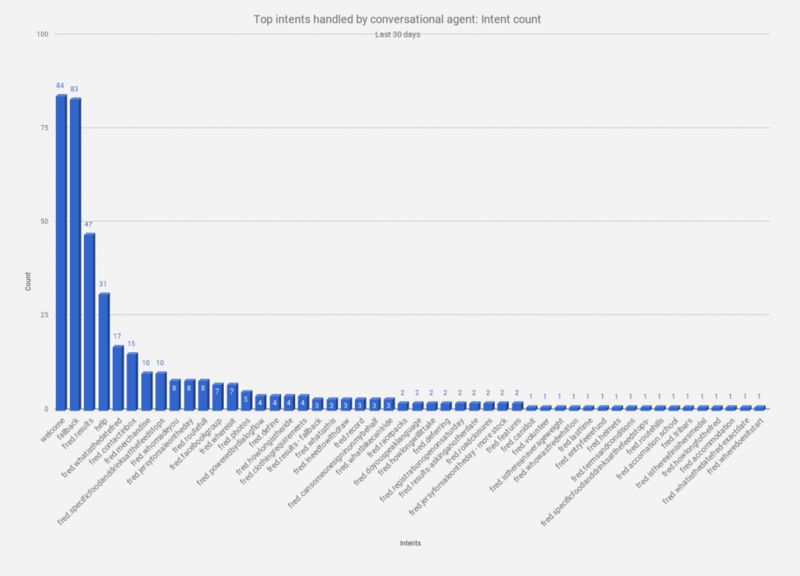 http://www.thebotforge.io/wp-content/uploads/2019/01/why_dialogflow.jpg 650 750 Natasha Nayga http://www.thebotforge.io/wp-content/uploads/2018/04/BotForgeLogo-b-1.svg Natasha Nayga2019-01-31 22:59:282019-02-01 08:53:10Why Dialogflow? 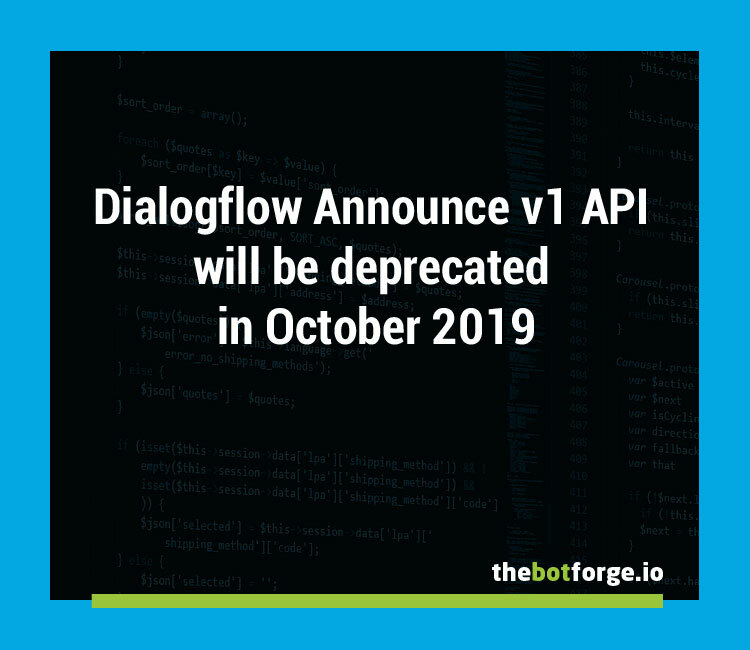 The Bot Forge have been following the progress of the latest V2 api since its official launch in April this year, it’s no surprise that the Dialogflow team have made this announcement as they concentrate their efforts on the new API. However it does have some serious implications for existing chatbots utilising the v1 API. You can see some more details about upgrading from V1 to V2 in the official guide here. We also aim to provide some more detailed information about carrying out an upgrade on this blog so watch out for that. Anyone who already has built out their website chatbots using v1 API, then they should start planning for the migration sooner rather than later. Any new features should be added after the upgrade. The migration is potentially a non-trivial task, considering some chatbots have some fairly complex code driving their fulfilment. If you have a live bot in production our advice is to set up an upgrade chatbot as a copy of your existing bot project and then work through the upgrade there. You can guarantee that changing to V2 will mean that fulfilment and API calls may stop working. Once the upgrade is complete re-testing all bot functionality is strongly advised before setting live. We would recommend everyone who is creating custom website chatbots to do so using the v2 API. All our new chatbots are built using the v2API. The big change for v2 is that it uses Google’s OAuth2 for its authentication, with v1 you could simply use the client access token when calling the v1 API. Implementing the features required to authenticate against the new v2 API means some significant extra development effort. 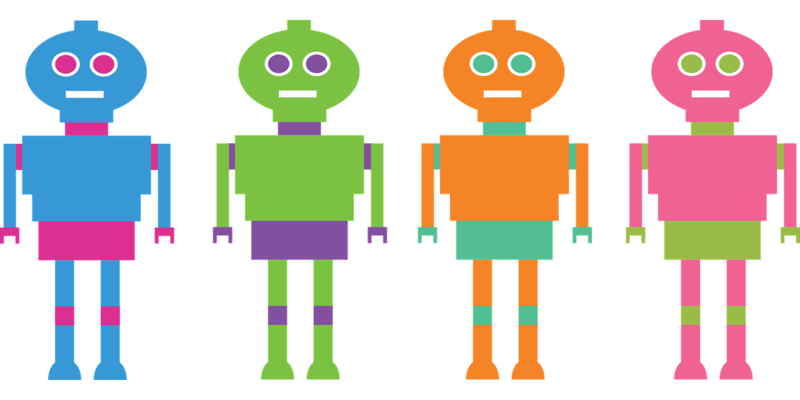 If you need assistance or advice with your own chatbot v2 upgrade please get in touch, we are Dialogflow experts and would be happy to help! At the Bot Forge, we specialise in building chatbots so you feel free to contact us if you want to discuss further. 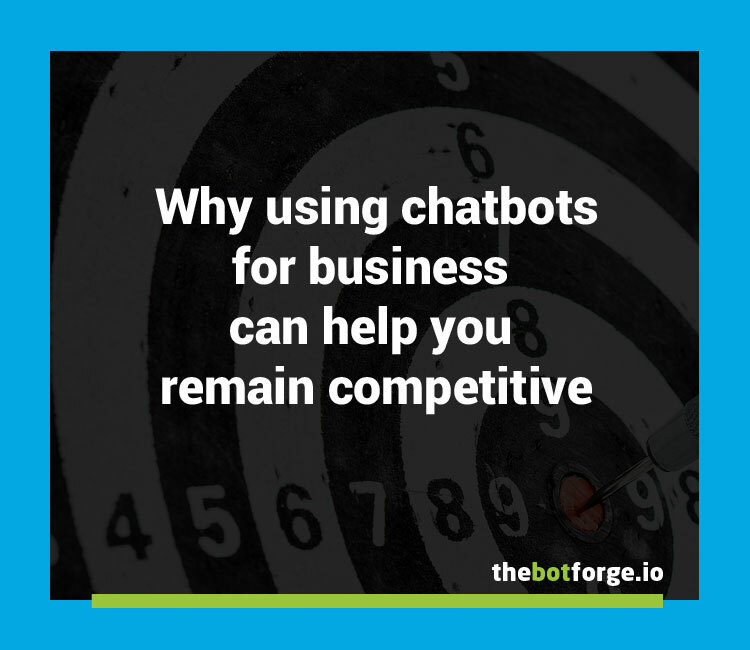 The business landscape is evolving faster and faster, we look at using chatbots for business to help you remain competitive. There is so much coverage of artificial intelligence technology and chatbots these days There is no doubt that chatbots are big news for many different industries, from e-commerce and fashion to healthcare and banking. 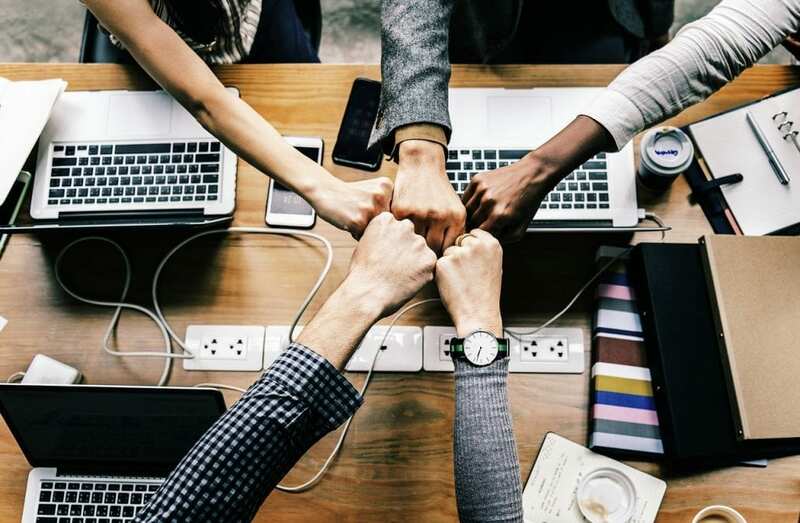 Whilst many big brands have already jumped at the opportunity to leverage the technology for others it’s challenging to see where they can be a benefit to your company and whether the cost and effort involved is worthwhile. Some of you may remember many years ago when you were approached by someone selling a shiny website and then later on a new app? You probably asked yourself a similar set of questions..that’s nice and shiny but why do I want it? is it right for us? First things first let’s look at some of the basics. Briefly put a chatbot is a service, powered by natural language processing rules and artificial intelligence (AI), that you interact with via a voice or text-based chat interface. AI technology is used to enable the service to respond to specific user interaction. For example, a user could ask a chatbot a question or give it an instruction and the bot could respond or perform an action as appropriate. This chat service can take on any number of roles, providing answers, collecting customer information, suggesting products and making sales. They can live in any major chat product (Facebook Messenger, Skype, SMS, Slack, Telegram, Viber, Twitter, Website). They can also be deployed into voice-enabled assistants such as Amazon Echo or Google home. Chatbots can also be developed to include multiple language capability. Where can a chatbot be used? Chatbots have been deployed in many different guises as they are extremely flexible and able to take on whatever business need arises. Katy Perry’s official Facebook Messenger bot. Vodafone’s customer service chatbot is based on IBM’s Watson & provides a fully integrated webchat for customers. AceBot a productivity tool with expense tracking & intelligent task management, deployed in Slack. The Saddleback Fred Whitton Challenge sportive bot is a smart events assistant providing event info to participants. The official Lego Facebook Messenger bot. Ready to help your next LEGO purchase. Izzy is a period tracking and pill reminder chatbot. For many businesses, the biggest challenge to serving your customers in several communication channels is responding quickly all of the time. One of the great benefits of a chatbot is the constant availability. Customer expectations are high expecting a quick response to enquiries. With a chatbot, you can offer your customers a service which is available 24 hours a day even when there are no employees in the office. You can rely on your bot no matter what time of the day or day of the week or timezone the enquiry is coming from. One example from my own personal experience was with a SAAS which had charged me incorrectly for an amount of money which caused my bank account to go overdrawn. I contacted the customer support chatbot via a web interface at 1 AM and the problem was rectified and money returned promptly the next day. I went from disgruntled to a satisfied customer in a 5-minute chatbot interaction, incidentally, I’m still a customer! It’s also worth noting that chatbots can be enabled to understand multiple languages. NLP technology will understand queries in different languages and respond appropriately. So if you support a global customer base needing to support multiple language enquiries this does not have to be a problem. With the correct integration development, a chatbot is able to answer complex enquiries by integrating with existing CRM, ERP, CMS, and other business-critical applications. Connect your chatbot seamlessly with your entire business ecosystem. Chatbots are scalable and capable of handling multiple enquiries, ready to step up when enquiry demands are at their peak. A well implemented and executed chatbot can give businesses the ability to have more conversations and help more people at once than other alternatives, for example, live chat applications on websites. This ability to handle the frequent enquires where the responses are often similar facilitates businesses in freeing up staff to deal with the more complex issues. Although a chatbot cannot handle all customer queries, it can be used to deal with a large number of the routine business enquiries which most companies deal with on a day to day basis. To avoid frustration, a chatbot can be developed to use a “sentiment” function to pass users onto a real advisor if the bot can’t help or if they are not satisfied. Other benefits can be seen in customer service gains. According to Jon Davies, head of digital at Vodafone, their customer service chatbot, TOBI provides “a far more engaging and personal” customer experience, as well as improving completion rates and reducing transaction times. These types of successes are highlighted in improved net promoter scores (NPS). Overall chatbots for business can excel in supporting customer service teams in their communications with customers. Providing accessible information 24/7 saves businesses money and time. By 2022 chatbots are expected to save $8 billion7. These days customers are savvier and demand an intuitive and seamless customer experience. Businesses need to consider using technology to fit in with their communication habits. Use these channels to reach new and existing customers. It’s also important to note that 2 out of 3 customers actually prefer to message a business to submit an enquiry rather than use other more traditional channels such as email or phone. Every day 1.4 billion people around the world send over 50 billion messages to communicate with each other. As messaging becomes even more central in people’s lives, demand for service in messaging has continued to rise. Voice assistant technology and it’s adoption has gathered serious momentum over the past couple of years. User expectations are rising as they become educated in what it can do. As customers realise that its capabilities go beyond setting a timer, turning down the lights or playing some music; they will look to this channel to make purchases, contact customer support or use as a tool for business specific tasks. The reach of this sort of technology cannot be underestimated. You can read some of the stats and predictions for voice technology here. As an effective marketing tool chatbots can give your company an edge as they can enter into personalized and automated communication with your customers. Using platforms such as Facebook messenger, substituting emails with push notifications can obtain much higher click-through rates. Used wisely opt-in targeted messages or push notifications have 90% read rates and a 40% click-through rate. Chatbots can be used to send users personalised tips, greetings and information, generating leads, harvesting reviews and forging stronger customer relationships. Utilising these techniques a chatbot is able to reach participants wherever they are, regardless of where the chat session was initiated, whether on a mobile app, a website and even from social platforms such as Facebook Messenger. Businesses are finding chatbots to be a great tool to engage with their market: “Our target customers are early adopters of social innovation so a chatbot is the perfect vehicle for us to communicate with them”, Sarah Gower, Adidas. Chatbots are ideal to answer first customer questions. if the chatbot decides that it can not effectively serve the customer, it can pass those customers to human agents. High value, responsive leads will be called by live agents increasing sales effectiveness. Chatbots can be used to answer customer’s questions and promote products. Engage with the right customer by analyzing their profile and historical data and user characteristics. A bot can provide a channel for purchasing easily and quickly if requested. I’ve really only scratched the surface of chatbot and voice interface technology capabilities and what can be achieved and how it can help your business be more competitive. However, it’s important to consider them carefully. It’s up to the business to decide if a chatbot is a right move for them, for some the business case may not be there or something to consider in the future. Building a chatbot because you think you should or because its the latest thing can only result in wasted time, money and effort. I hope you find this post helpful in considering how using chatbots for business can help you to achieve a competitive edge. Whatever the reason now its time to start looking at your idea in more detail to plan the best chatbot..but wait that can be hard. Don’t worry, we can help! Chatbots have progressed rapidly over the past couple of years with advancements in Natural Language Processing (NLP) utilised used across voice and text driven interfaces. There has never been a better time to start a conversational UI project. However its still vitally important to plan your project carefully. At The Bot Forge, we like to ask our clients the following questions to ensure we have a clear understanding of what they want to achieve with their chatbot project. So whether you are looking at creating your own bot, or commisioning a team of chatbot experts like ourselves 😉 then it’s important to ask yourself the following 10 questions before you start building the best chatbot. 1. What is the purpose of your chatbot? Why do you want to create a chatbot? What do you want the chatbot to do for your business and how will it achieve your business goals? 2. What are the key goals of your chatbot? What are the main aims of your chatbot? It could be to drive sales, provide 24/7 customer support or engage with new and existing customers by gathering customer feedback and delivering new product information. How will you determine the success of your chatbot? What will your Key Performance Indicators (KPI) be? For example, you could look at click-through rates, the numbers of enquiries handled correctly or feedback statistics gathered. 4. Who is going to use your chatbot? Have a clear idea about who is going to use your chatbot, what will be the user demographic? This may influence your chatbot’s persona. 5. Where will your chatbot be deployed? Your audience should drive your chatbot platform choice if possible. If you can collect information on which messenger platforms your audience use then this should assist your decision. Now is also a good time to consider voice platforms such as Alexa or Google Home. With over 1 billion active users Facebook Messenger is our favourite messaging platform. 6. What will your chatbot do? Here you can really start to consider what sort of functionality the chatbot needs to provide and most importantly the conversations it will be able to support. – I?m a participant, I want to check what time I can start my event, so that I can be ready to leave in good time. – As a business, I want to collect customer reviews, so that I can improve their experience. – As a customer, I want to access my account details quickly and receive an account update through my personal assistant. 7. Will the chatbot have a character? Will the chatbot have its own persona, will it have a character? Is the chatbot going to just be a polite assistant or does it need a character to carry through your brand? 8. How will the chatbot create value? Think about the overall chatbot experience for users. How will the chatbot ensure that users come back? For example by providing a simple and well executed personal assistant then customers are going to use this as their first port of call to find information and/or contact your company. 9. How will people find the chatbot? How are you going to drive people to find and use your chatbot? Links on your website and also advertising on Facebook can be great places to start as well as content on your Facebook page. 10. How will you look after your chatbot? How will you monitor the chatbots performance after its launch? In comparison to other projects, it’s important to note that once the chatbot is launched this is just the start of your journey. Essentially you are at the start of the optimization phase. You will need to provide resources to get the most out of your chatbot after it’s launch. You will need to monitor user interactions, reactions, unanswered requests: so you can train your chatbot and improve overall user experience, training your chatbot is key! After working through these 10 questions you should be well on your way to understanding your chatbot concept. With all our new clients at The Bot Forge chatbot agency, we ask them to fill out our chatbot checklist, feel free to download and work through with other members of your team. We hope you find this post helpful in getting to grips with your chatbot project, feel free to share if you find the 10 questions useful. As chatbots have become more powerful this has enabled them to take on more complex roles. Using chatbots for sports events can provide an effective tool for mass participation events organisers, sports clubs, race promoters and charity event coordinators to handle participant enquiries 24/7, aid in event organisation and provide an effective marketing tool for event promotion. Advancements in conversational UIs and AI in sports events management may not be as fast and impactful yet as in some other sectors, but these technologies have the potential to redefine participant experiences and enable smarter event management for the organisers. 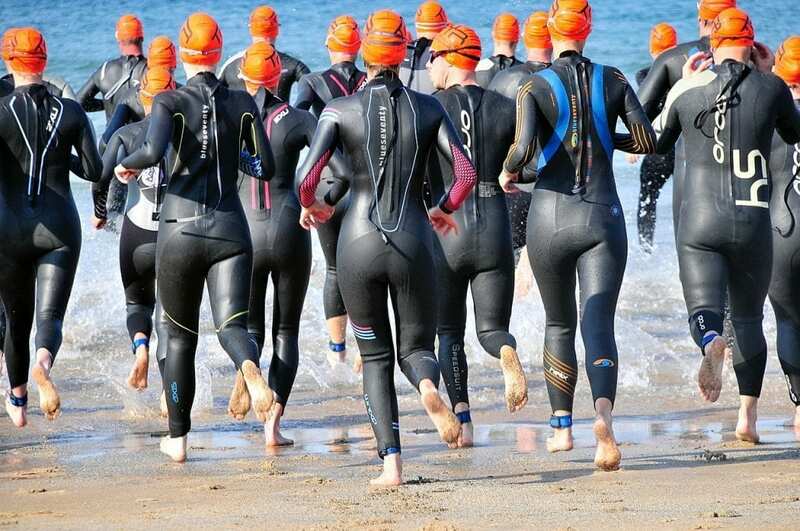 Whether you organise Triathlons, Cycling, Swimming, Running or Motorsports events, we are going to cover 6 of the reasons why you should be employing chatbots to support your event. 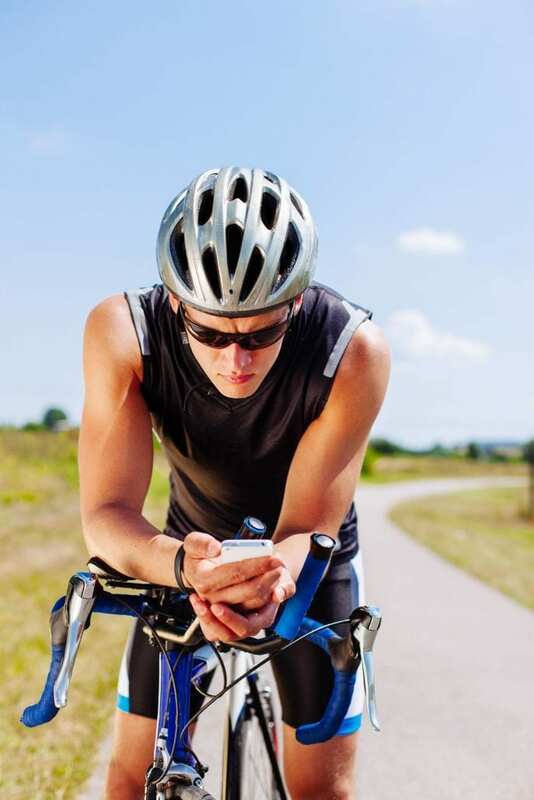 These days sportive, triathlon, marathon participants and entrants are savvier and demand an intuitive and seamless customer experience, using technology to fit in with their communication habits. 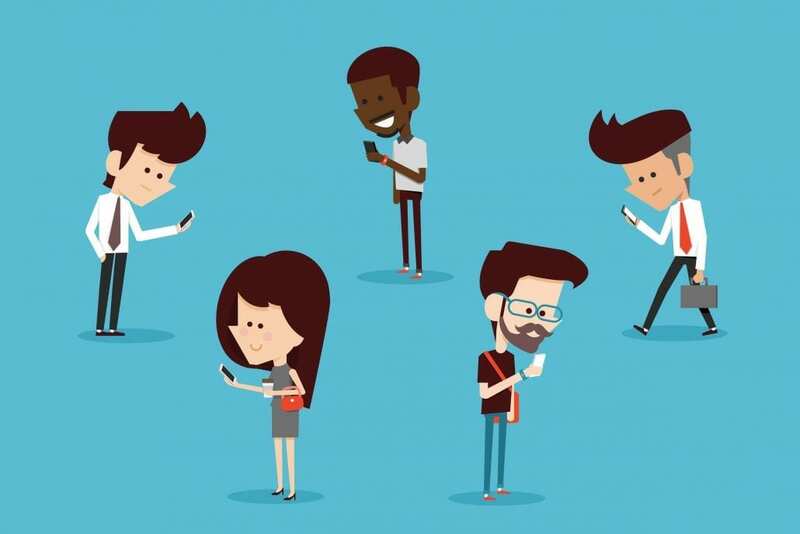 Every day 1.4 billion people around the world send over 50 billion messages to communicate with each other. Many prefer social media and mobile platforms for communication and expect organisers to be on-line when they are. If users are having a conversation with a chatbot in Facebook Messenger, they are using a conversation channel they are familiar with and they are already using the technology and don’t need to install a new app. The numbers of messenger app users have been steadily rising. 2 billion messages are sent on Messenger every month (Facebook data, January 2018). Event organisers can struggle to provide easy contact points to participants, event attendees are often dogged by problems with contacting anyone running the event. Traditional channels such as email and organic posts on websites and social media are not performing well enough to rely on completely. Using chatbots for sports events provides the perfect tool for organisers to send and receive information to/from their entrants. A chatbot can enter into personalized and automated communication with entrants pre and post event. Using push notifications to send new event information or gaining valuable entrant feedback for post-event evaluation. Using these techniques a chatbot is able to reach participants wherever they are, regardless of where the chat session was initiated, whether on a mobile app, a website and even from social platforms such as Facebook Messenger. As a result of using this, a chatbot can be an ideal tool for last-minute event notifications to be broadcast to participants, ensuring that entrants receive the information on time and when it’s relevant. Your event chatbot can also be programmed to respond to users requests to speak to event organisers so that users are always able to converse with real people if needed, ensuring the optimal customer experience. From an event participants point of view, as we all know, the morning of an event can be stressful and this is often the time when participants need to get to event information as quickly as possible. A chatbot gives them an easy way to get the right event information fast. what food is available at the feed stations do you know if they provide gels, I’ve forgotten mine? “you won’t believe this but I’ve forgotten my spds can I buy any at the event start?” Sounds far-fetched but it does happen! For organisers, this gives them peace of mind that entrants have all the required information as well as reducing the costs involved in dealing with each individual enquiry. 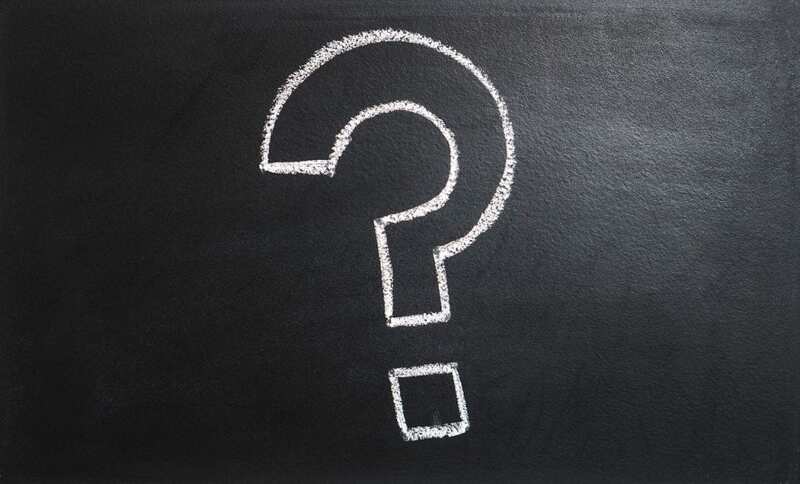 The real challenge is building natural language technology that supports the range of questions that entrants ask — for example, all the different ways that people might ask whether they can use tri-bars: The Aktivebot smart automated events assistant can help here. For event organisers, the biggest challenge to serving your customers in several communication channels is responding quickly on the run-up to an event and on the event day itself. Although a chatbot cannot handle all customer queries, it can be used to deal with many of the routine event queries that typically make up most enquiries. One of the great benefits of a chatbot is the constant availability. Customer expectations are high and event participants are no different in expecting a quick response to enquiries. Particularly when it’s race or event day it becomes vital to provide the relevant information at any time of the day. With a chatbot, you can offer your entrants a customer service which is available 24 hours a day even when there are no employees in the office. You can rely on your bot no matter what time of the day or day of the week or timezone the enquiry is coming from. Chatbots can be enabled to understand multiple languages. This can be very useful if you are organising global sporting events and want to be able to answer all your entrants without the costs of employing multilingual customer support. Chatbots are scalable and capable of handling multiple enquiries at any one time, ready to step up when event day enquiry demands are at their peak. A chatbot can give organisers the ability to have more conversations and help more people at once than other alternatives, for example, live chat applications on websites. Event registration, deferment and results processes can still be a headache for many events organisers. 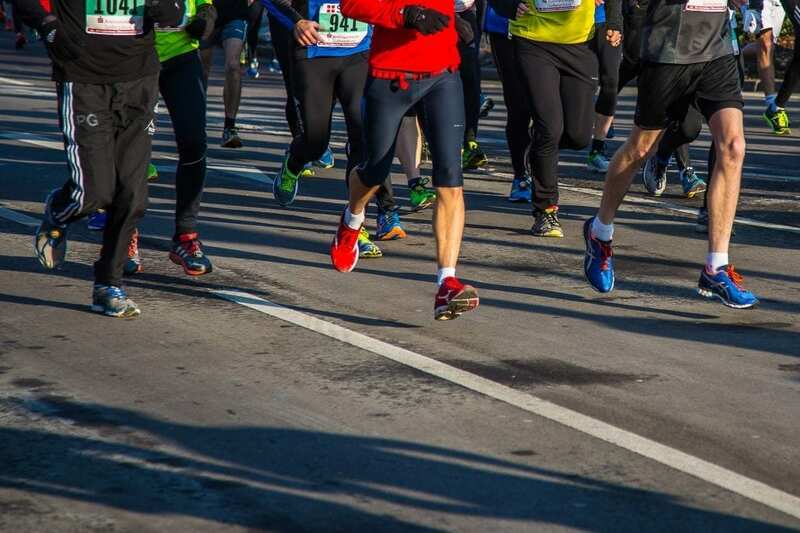 Difficulties for entrants contacting organisers about their places can often cause them to look elsewhere and this is a sure fire way to create a loss of confidence in your sports event. With the correct integration development, a chatbot is able to answer complex enquiries by integrating with existing event registration and participant management solutions to immediately look up the correct information. For example, a participant enquiry asking to defer their place due to injury can be actioned and a refund provided easily. A chatbot can also provide information about event availability and direct entrants to alternative options if there are no places. Event results are an important part of sporting events. Chatbots can integrate with your results data systems to provide participants with an easy way to look up their results. Chatbots can also be used to notify participants when their results are available via opt-in notifications. Using chatbots for sports events enables you to connect your chatbot seamlessly with your entire event ecosystem- CRM, ERP, CMS, and other key events applications. There is a lot of competition for events companies these days. 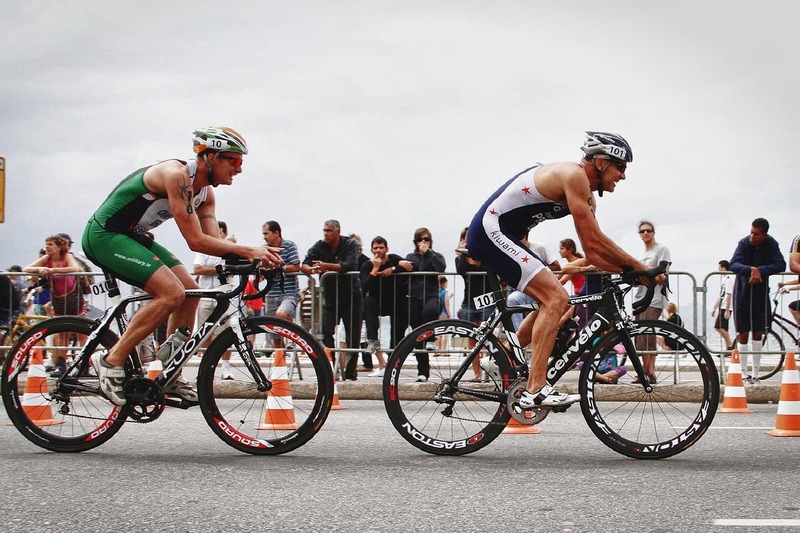 Sporting events happen on a daily basis meaning the choice for triathlons, sportives and marathons almost seem endless. With all the noise and excitement competing for attendees, it’s imperative that your event stands out. Your event needs to ensure it’s the one that people repeatedly flock to ensuring a good turn out of entrants and supporters. Using a chatbot for messenger marketing can help to achieve this. Traditional ways of promoting events are becoming less effective. Email marketing rates have 5-10% open rates, FB news feeds 0-1% visibility and mobile conversion rates flagging at 1-2%. In contract through a chatbot opt-in targeted messages or push notifications in Facebook Messenger have up to 90% read rates and a 40% click-through rate. One of the reasons we love sports events is the anticipation, in the run-up to the event itself, waking up on the day of an event with a spring in our step, and then the palpable rush when we reach the start itself, checking our gear and attaching our rider/runner number. As an outdoor events promoter, building the hype is an important task ahead of mass participation events; this is not just to build entrants excitement, but to sell places and secure a healthy return on investment. Sponsors are a vital part of an event. Using Messenger marketing to provide exposure to your sponsors ensures they get max ROI and helps to gain new sponsors in the future. If you’re in it for the long-haul, and plan on running your event many more times in the future, then it’s worth keeping all of your current and potential sponsors engaged. It’s clear that using chatbots for sports events is an ideal tool to add to your event management toolbox. Chatbots can significantly improve entrant satisfaction and provides the ideal promotional tool to grow and ensure your events run smoothly at maximum attendance. 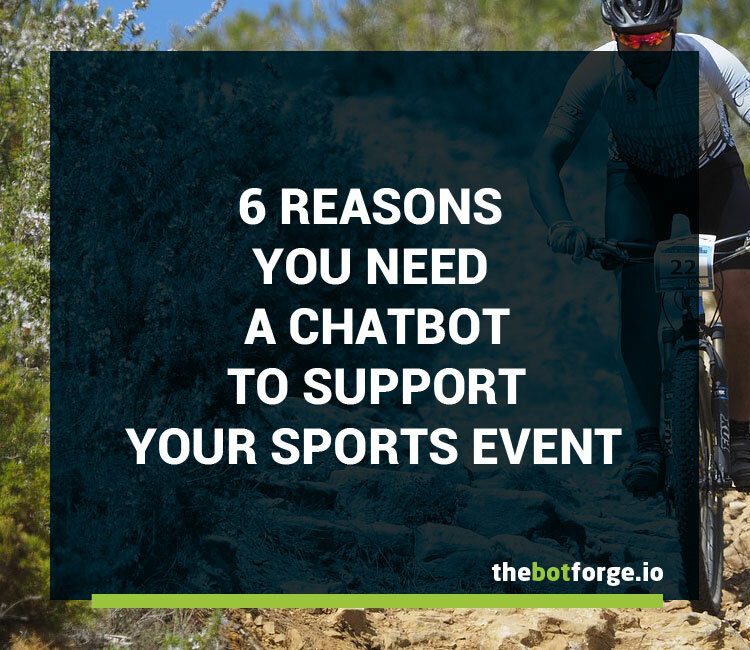 Feel free to comment if can think of any other reasons to use a chatbot to support your sports event. 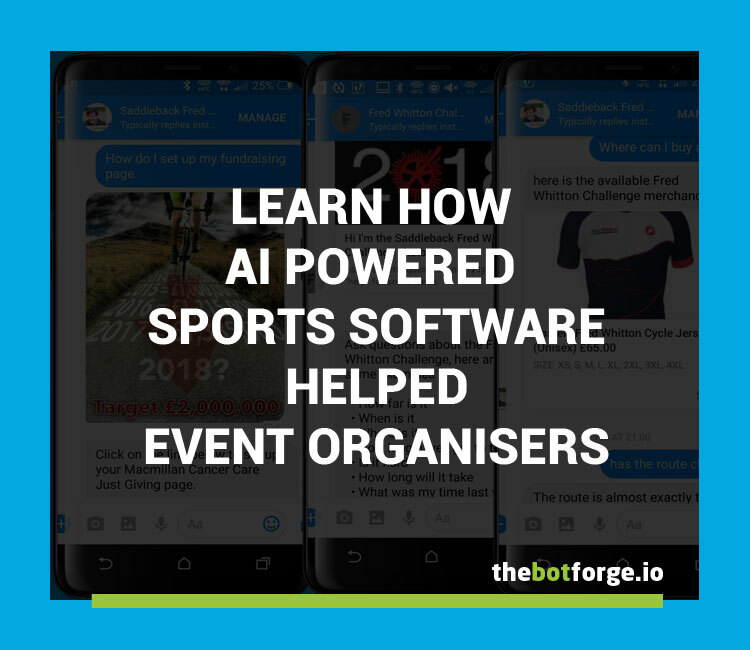 We report on our AI chatbot sports software project to aid the organisers of one of the UK’s most well-known cycling events. Leverageing ai powered sports software with our core Aktivebot chatbot the goal was to create an automated assistant available 24/7 to reduce time and effort needed by event organisers to respond to event enquiries whilst still providing an easy way to contact the events team if necessary. 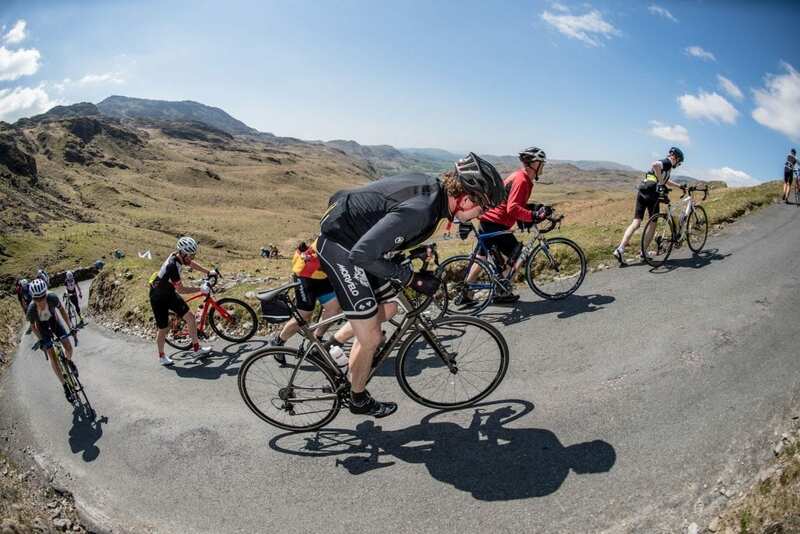 The Saddleback Fred Whitton Challenge is a charity event in honour of the late Fred Whitton consisting of a 112-mile charity sportive around the Lake District and is arguably one of the UK’s most well known and hardest sportives with over 2000 riders and 5000 applications this year. The Fred Whitton Challenge has been running since 1999 and as a result is extremely popular with over 4000 followers on their Facebook page where a large number of ride questions were being asked via the message me button there. We wanted the AI chatbot to assist the event organisers in answering ride and registration queries and reduce the amount of time spent answering routine questions. We also wanted to provide the ability for users to look up their time for this year and previous years. The project brief was for The Bot Forge to create an AI powered chatbot capable of handling event enquiries 24/7 which could be deployed into the Facebook Messenger framework and utilise rich ui elements. Future deployments could be aimed at website integration. 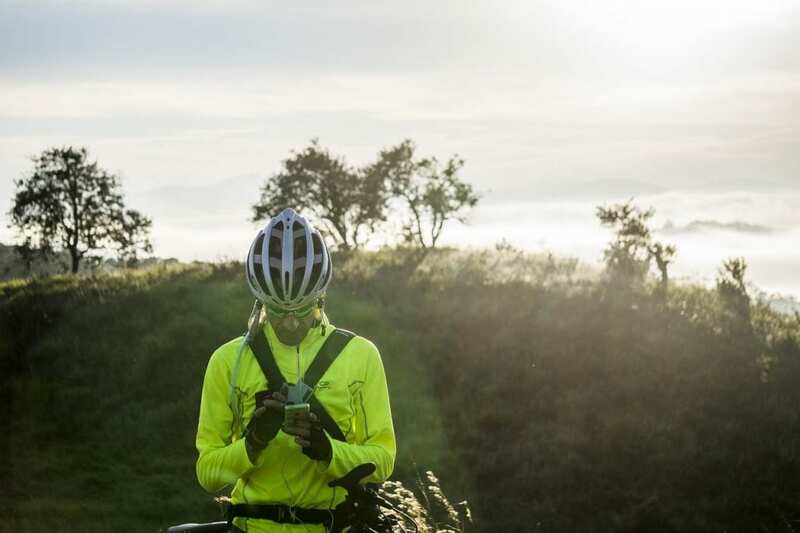 For such a long-running event, Human Race and the Fred Whitton organisers wanted to provide the optimum user experience and still make it easy for participants to message organisers directly through the chatbot if they wanted to contact a real person by messaging them directly. The chatbot understands human language, leveraging advanced Natural Language Processing and answers questions such as “what is the fred whitton?”, “ I’ve injured myself at the weekend I need to defer till next year”,“ when can I get my race pack?”, “ help I need the GPS files for the route”, “ Is there any way to buy a jersey post-event?”,”I want to contact an organiser”, and “when will the results be available?” The chatbot replies to a question based on it’s own programmed data or points to the specific information on the Fred Whitton Website so that it works in tandem with the website itself. We used Google Dialogflow to provide the NLP engine and Google Firebase for the fulfilment hosting. The fulfilment or web-hook is where we were able to compute more complex answers for the AI chatbot to give to users and create the correct responses for. For example when looking up users past ride times, the web-hook was able to look up past results for users from a results database. Facebook ui elements added rich content, particularly useful when asked about merchandise details and availability; linking directly through to the official shop. The real challenge in creating the chatbot was leveraging natural language technology that can support the range of questions that event participants might ask: for example, all the different ways that people might ask about the route. 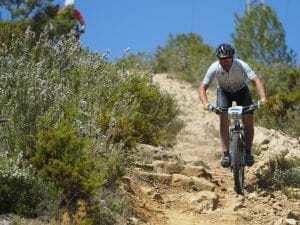 We are helped in this process by our own Aktivebot pre-created sports events intents. The chatbot includes the ability to provide small talk, which is used to provide responses to casual conversation. This feature greatly improved user experience when talking to the agent. Initially, we imported the pre-created sports events intents (an intent represents a mapping between what a user says and what action should be taken by the chatbot). This was an iterative process. Matching user intents to core functionality and features and training the natural language processor to understand users and handle conversation failure scenarios gracefully. The conversational UI was then fine-tuned, with rich elements implemented where necessary. Questions about registration: deferring places, available places, waiting list enquiries. Questions regarding merchandise: jerseys for sale on the day. Questions about the ride: route details, information about closed roads, clothing enquiries. Questions after the event: results, photos availability, the next ride date. The questions were often related to ride specific information. This meant that for an optimal intent matching rate, it was necessary to work closely with the event organisers to provide answers to specific questions. The capabilities of an ai sports software chatbot will improve over time, the more messaging transcript data the better so the more it’s used the better and more accurate it will get. Hence the training logs were checked multiple times a day and improvements made where necessary. By focusing on all questions answered it is possible to greatly improve the intent matching rate of the chatbot over time. The training data was invaluable for perfecting the bot conversations. The process highlights any need for new responses as a continuous cycle of continuous learning. The “training” of the chatbot can then be used from one year to the next. Any event detail changes can be carried out easily. The sports software chatbot was launched on 21st March with the scope constrained to Facebook Messenger with no advertising whilst the chatbot was evaluated. The high number of participants using the chatbot can be explained by the fact that visitors still have questions that the website itself does not answer or does not answer quickly enough. The chatbot was, therefore, a great place to provide up to the minute event information, such as information about closed roads and the slight route change which resulted in one more hill showing. The chatbot was not heavily advertised so we envisage activity levels will improve as participants get used to the chatbot as a resource they can use and other strategies to engage users are utilised. The chatbot was answering questions on the run-up to the event and also during and after. The success rate of the chatbot to answer queries was overall around 60%. 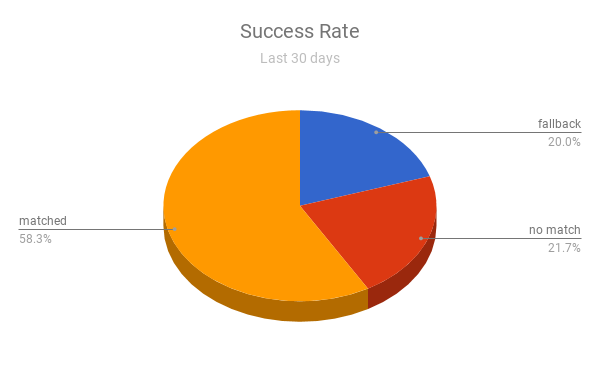 With more focused training over a longer period with another event in 2019 we expect this figure to rise until our aim of an 80% success rate is reached. The chatbot worked well in Facebook Messenger as its one of the preferred channels for chatbots in general. Deploying the chatbot in a chat widget as part of the website itself would undoubtedly result in more engagement and something to consider for the future. Help intents and the handover protocol were also very successful. If a user did not get a correct response and/or wanted to get help or contact an organiser directly this worked really well. The overall feedback from users was positive. There were always some intents which the bot would struggle to match the first time which would be handled gracefully; however, due to the ability to train the chatbot, leveraging AI the correct response would be prepared for next time. I’m impressed with the chatbot it seemed to work well. I think it is a good source of help and with it learning as it goes along it would answer lots of questions going forward. If it cannot help it still contacts the organisers where we can answer. 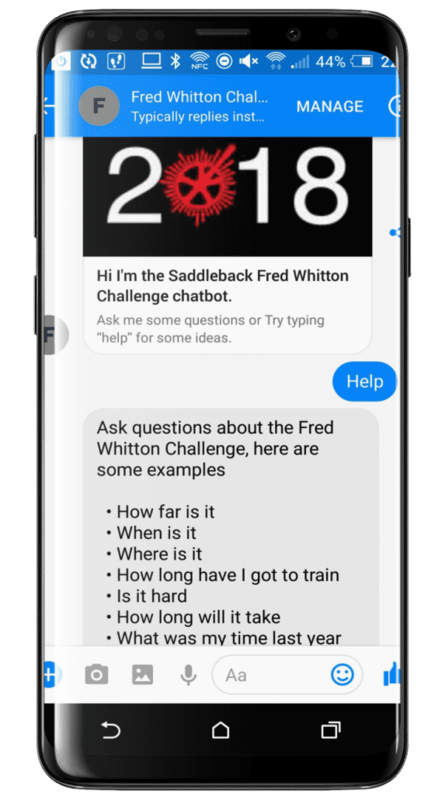 The Fred Whitton Challenge chatbot still has many areas where it can be developed and improved, particularly by providing more integration with existing systems and utilising push notifications: this will be something carried out in the future.